Today's holiday gift idea and giveaway features Cherry Walls. Decals are becoming a more and more popular form of decoration. They're affordable, easy to apply (and in some cases, re-apply), and can be customized to fit your personal taste. What I didn't realize was how beautiful and colorful they can be. I thought decals could come in one color only, and be simplistic. How wrong I was! 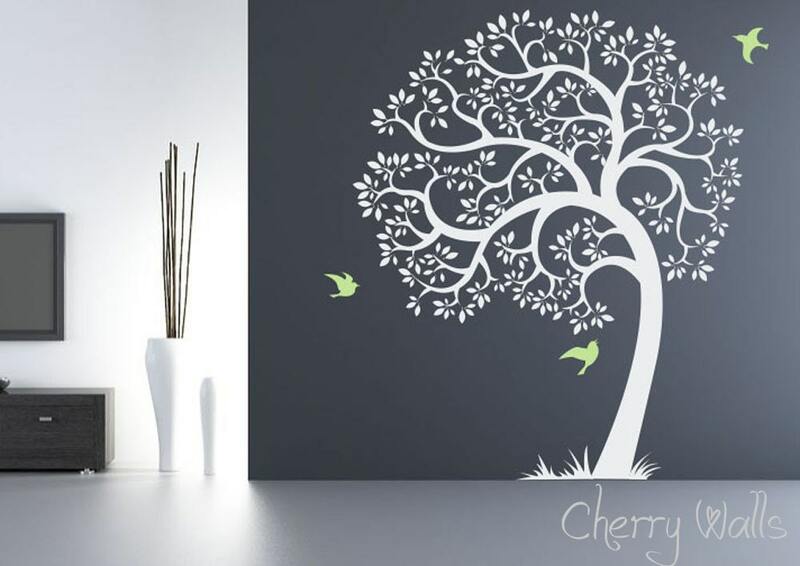 Over the past year, Cherry Walls has been beautifying peoples' homes with their unique and creative designs. And designing decals is more about what looks neat. 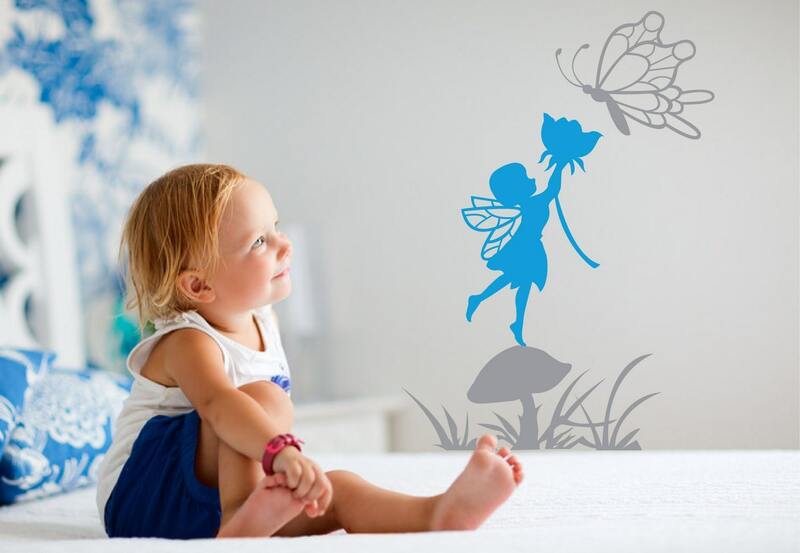 They also must think about how the design will look on a large surface, whether it will be easy enough to apply, and finally, what room the decal would fit in best. It's quite technical! Some of their decals are quite large, too. 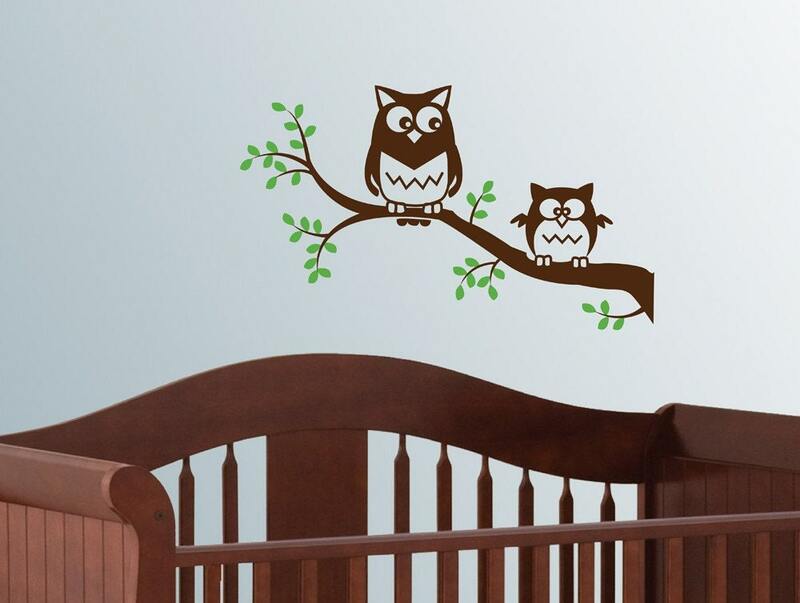 The one pictured, the nursery tree decal, measures more than 6 feet x 5 feet! 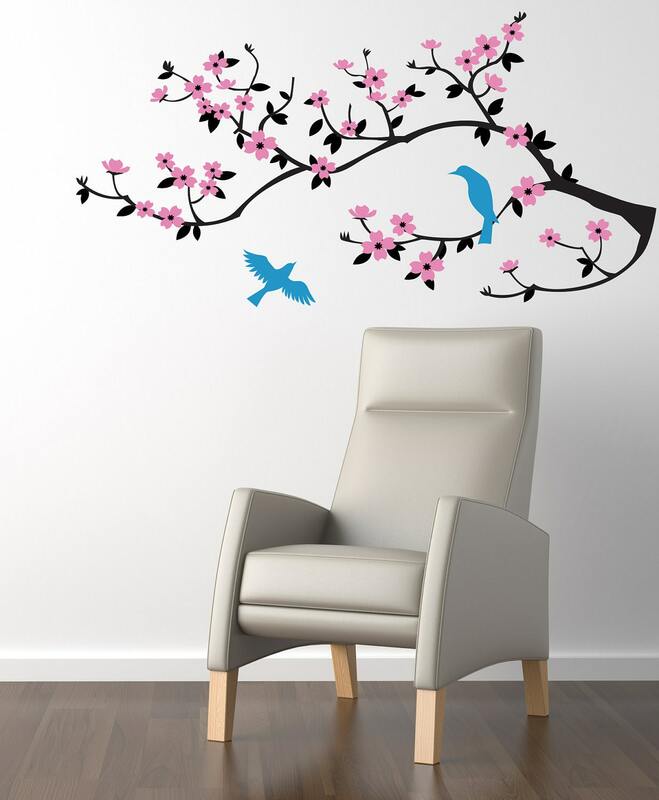 Some of their most popular designs are the wind-blowing tree decal and the cherry blossom branch wall decal, but customers' favorites tend to change with the seasons (much like trees themselves! All their decals are made in the US and safe for interior walls. Want to buy one? Visit Cherry Walls' Etsy page and pick something out that strikes your mood--or ask them to create something special, just for you! Want to win one instead? Check out the Rafflecopter form below for your chance to win an Owls on a Branch decal for yourself or a lucky friend! The ideas that some people come up with amaze me sometimes. Wow. Such a cool way to bring some life and color to and otherwise drab room. Kudos! 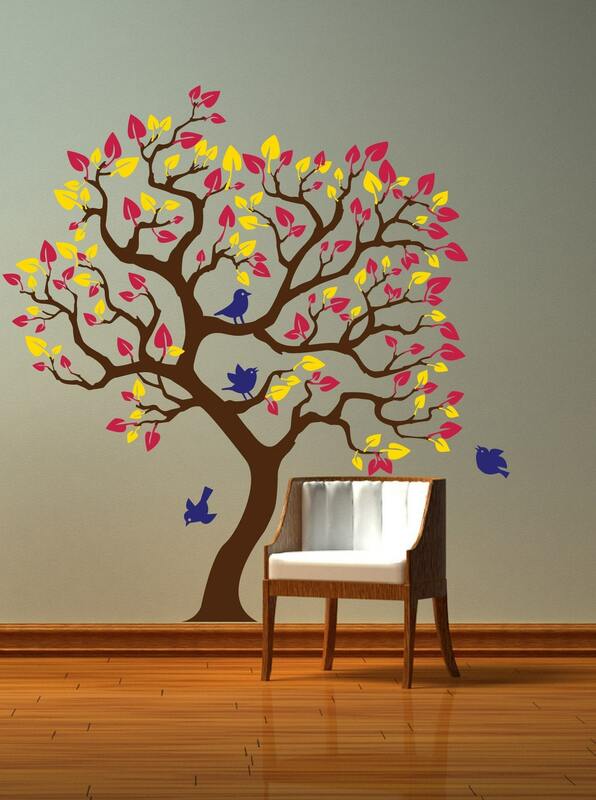 I love the nursery tree decal! They are all incredible. Love the white, but the colors are amazing, too. Maddy has an owl room. This would be perfect!